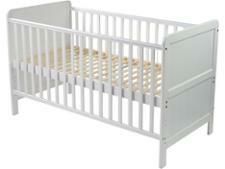 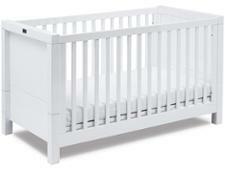 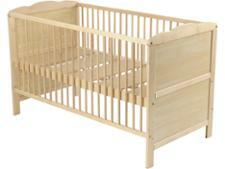 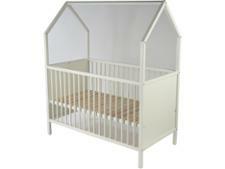 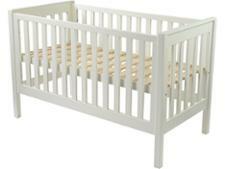 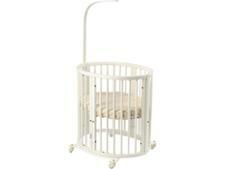 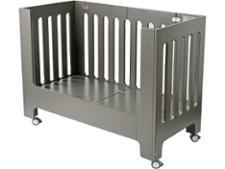 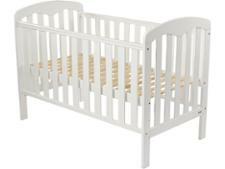 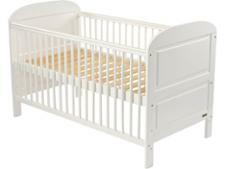 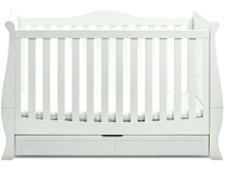 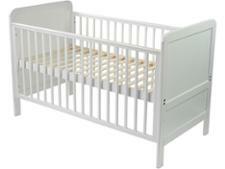 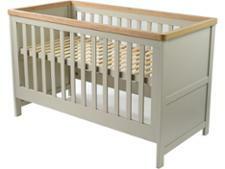 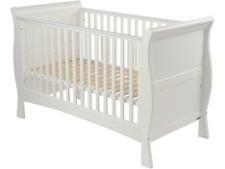 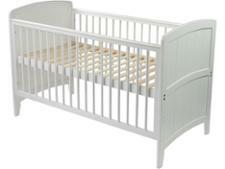 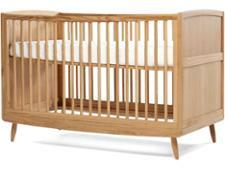 Cot bed reviews - Which? 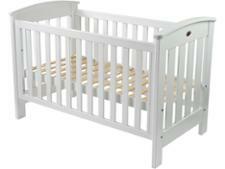 Does it come with a mattress? 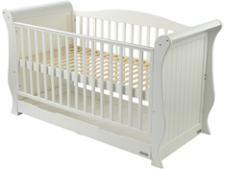 We test cot beds for safety and durability, and even simulate the use and abuse of an angry toddler, to make sure they're worth investing in and will last. 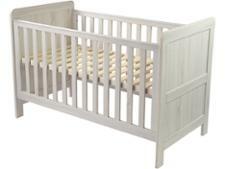 We also offer key advice in terms of putting your child to sleep safely at bedtime, so you can know where best to put your cot, how to assemble it safely and what baby bedding to put inside it.